I am terrified of dentists. Seriously. You cannot imagine how far I’ll go to avoid a visit. But a couple of months ago, I was hit with a debilitating toothache. No amount of pain killers could alleviate the pain in my jaw. I was in agony. And that’s when my husband dragged me to our dentist. To my horror, I had an old cavity that was acting up! I couldn’t believe it. I brush hard! I brush a lot. Why? How?!? I still don’t know why my cavity decided to resurface then but I did find out something important during that visit. 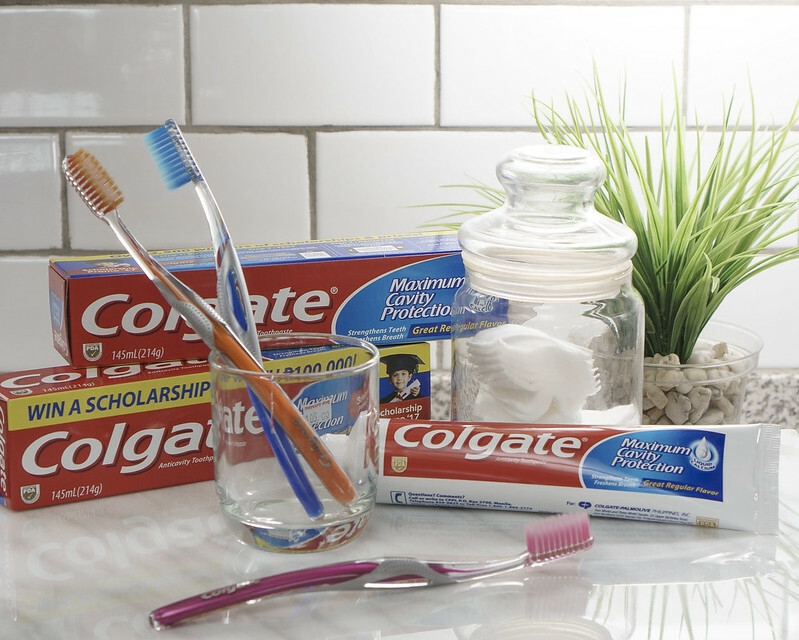 WE ARE NOT TO TREAT OUR TEETH LIKE DIRTY DISHES! Are you guilty of making “gigil” your teeth when you brush as well? 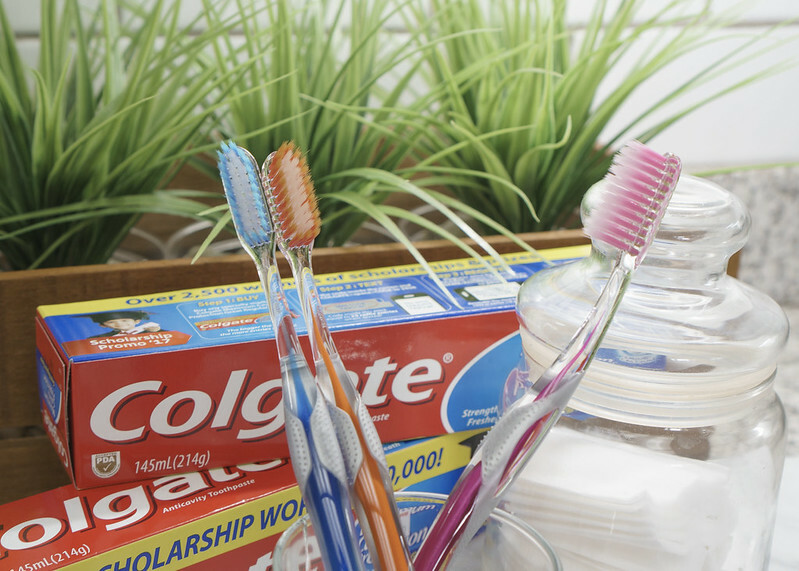 Do you prefer medium-hard toothbrushes over soft? I do! I get so frustrated looking for those in the grocery because aisles have been overtaken by soft and ultra soft tooth brushes these past months. I was like…WHYYYY? I’ve always felt that soft and ultra soft were for babies. Turns out they’re not. As my dentist says, don’t brush as if you’re using a scouring pad! Your teeth are fragile, hard doesn’t mean cleaner. Brushing hard only means irreparable damage to your gums and enamel. 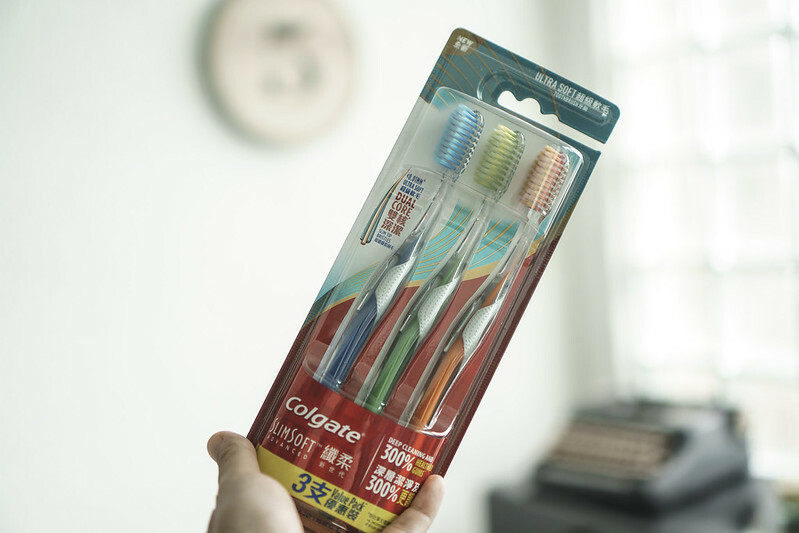 These new SlimSoft Advanced toothbrushes by Colgate have become my favorite, so far! 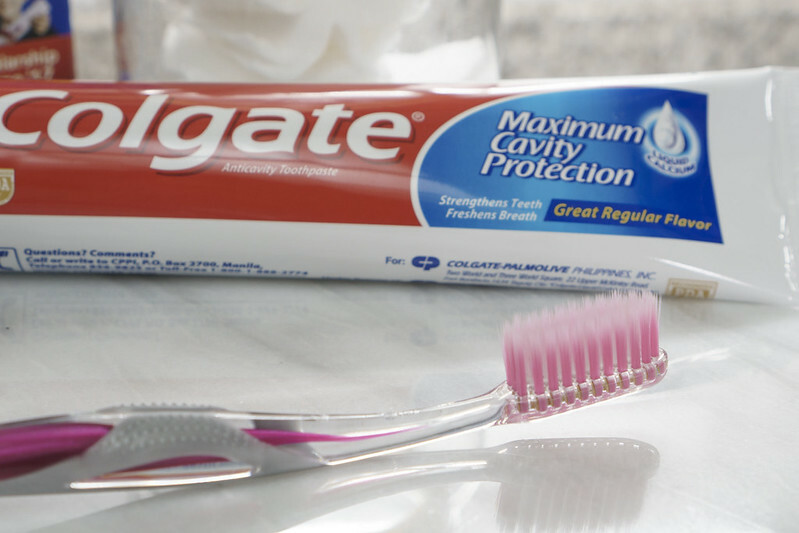 Although they’re soft, my mouth feels fresher than ever after brushing + they’re sized just right. The bristles are soft and yet firm which results in a gentle clean without the risk of damaging my gums. My gums haven’t bled since I began using these. Also, some toothbrushes are so big I have difficulty reaching all the way to the back of my mouth. With the new SlimSoft Advanced toothbrushes, I don’t experience any trouble at all. The strategically placed rubber grips also help ensure that my brush is always at the right angle! Even my 10 year old daughter loves them. It makes her feel “all grown up” and part of the adults but I can rest easy and allow her knowing they’re gentle enough not to damage her little teeth. Plus points cause they’re sold in sets of 3 which is perfect for my family of 3!